Heavy rains, ice and wind can break/damage limbs and erode soil from around tree roots. Damaged or dead tree limbs should be removed soon after a storm to allow the tree time to recover and reduce risk. Branches that are bent from snow or ice should be removed or can be braced, as they will not straighten themselves. Storm damaged trees should be checked carefully for exposed roots, cracks in major limbs, cracks in the trunk, and broken or detached branches in the crown. Damaged trees can be very unstable and pose a significant hazard, so we would recommend having the tree properly assessed. 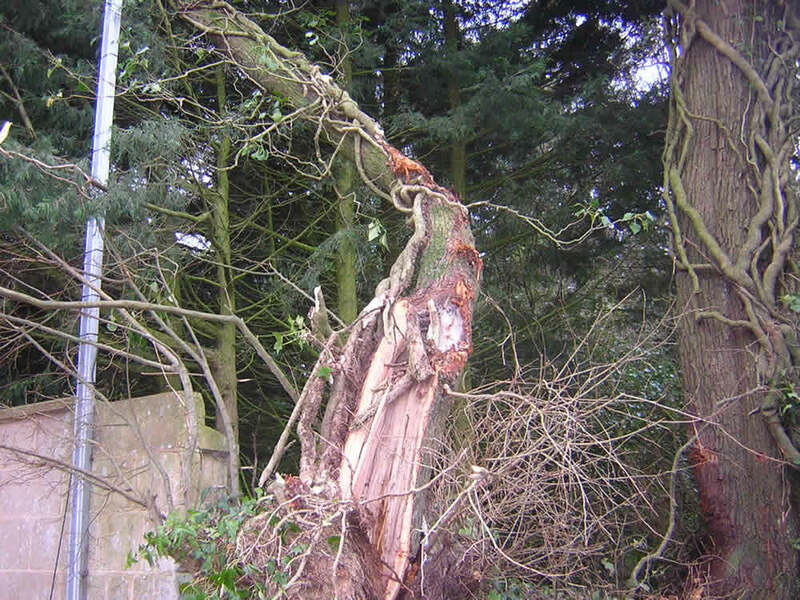 You may need to have the entire tree removed if it is severely storm damaged, but those with minor damage usually recover following the removal of any limbs with cracks/damage. 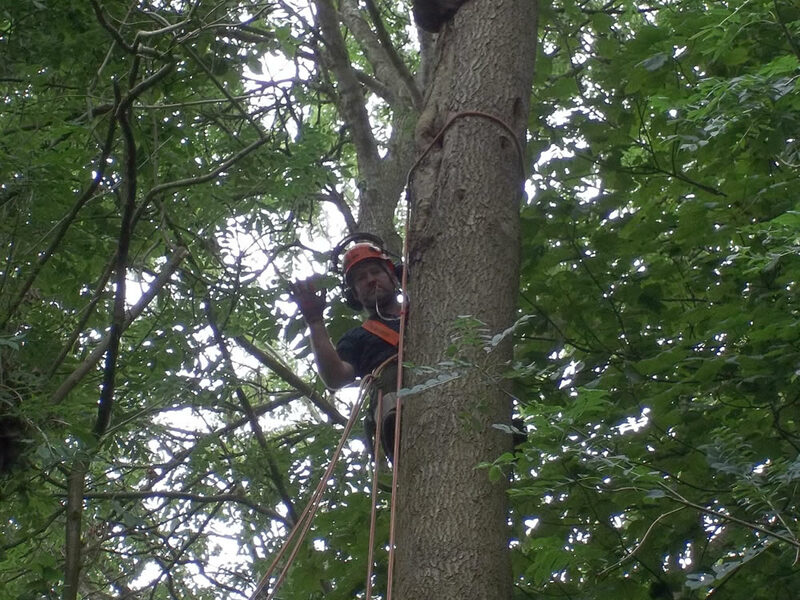 We offer the industry renowned Cobra Bracing technique whereby large spread out exposed limbs can be braced as opposed to removed in order to help maintain the trees stature, balance and form. If the roots have been exposed, the tree may also pose a risk and should be assessed. 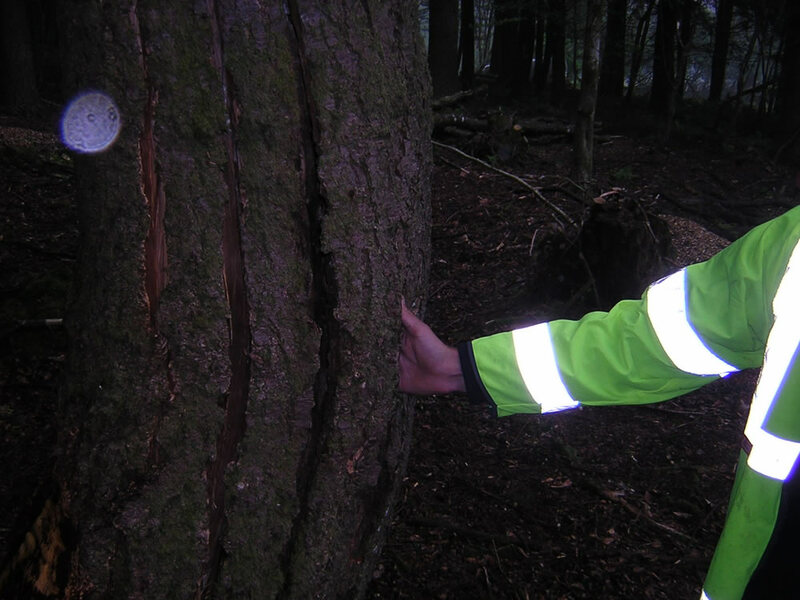 Even minor root lift/heave could be a sign of weakness/instability which may involve the tree having to be removed.